We are nearing the end of our series on 7 proven strategies to increase your Shopify sales. If you haven’t checked out the other tips that we have shared to help you increase your Shopify sales, you should do so now! 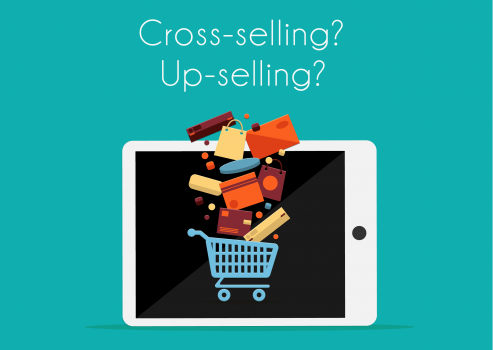 Today we are going to explore cross selling & upselling products to increase your sales. 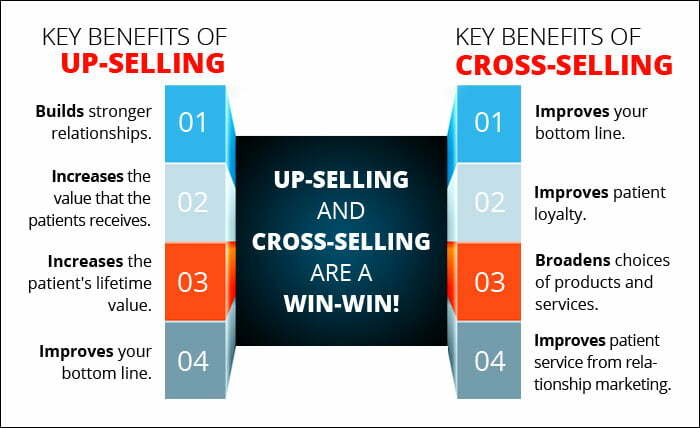 Cross-selling and upselling are strategies to earn more revenue from existing customers. So, it’s not the same kind of selling that brings to mind cold-calling and prospecting, but that doesn’t make it less impactful. Why? Because driving revenue by retaining existing customers is the name of the customer success game — and strategies that can drive even more revenue — like cross-selling and upselling — have huge ROI. 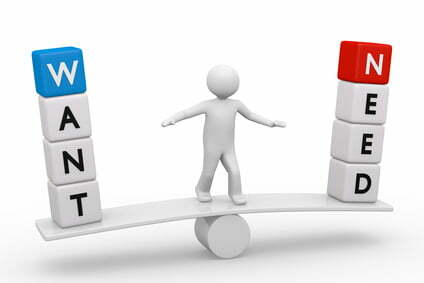 It’s 5-25X more expensive to acquire a new customer than it is to retain an existing one. And when you do retain a customer, they’re more likely to spend more and purchase more frequently. Existing customers are easier to sell to — by a long shot: You’re 60-70% likely to sell to an existing customer, compared to the 5-20% likelihood of selling to a new prospect. 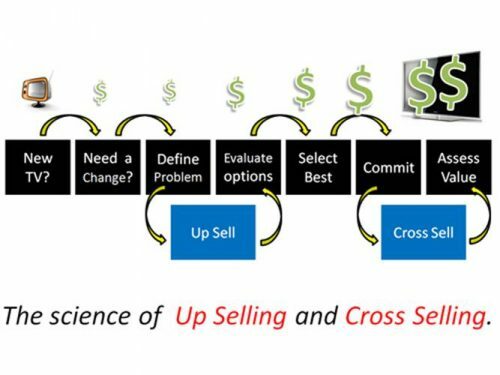 So if your company isn’t cross-selling and upselling, you’re just leaving money on the table, and who wants to do that? How are you going to try to sell something to customers if you have no idea what they want? That is what it is crucial to get to know your audience. 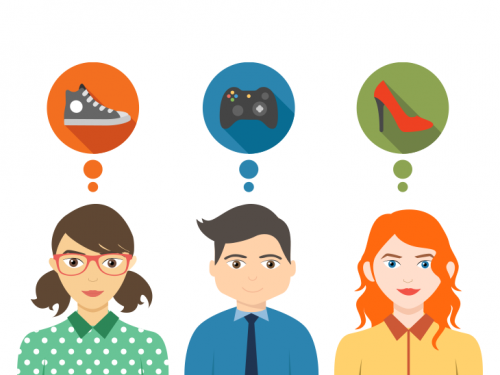 You may already know about buyer personas, but it’s important to get to know your audience once they’ve already bought your product, too. 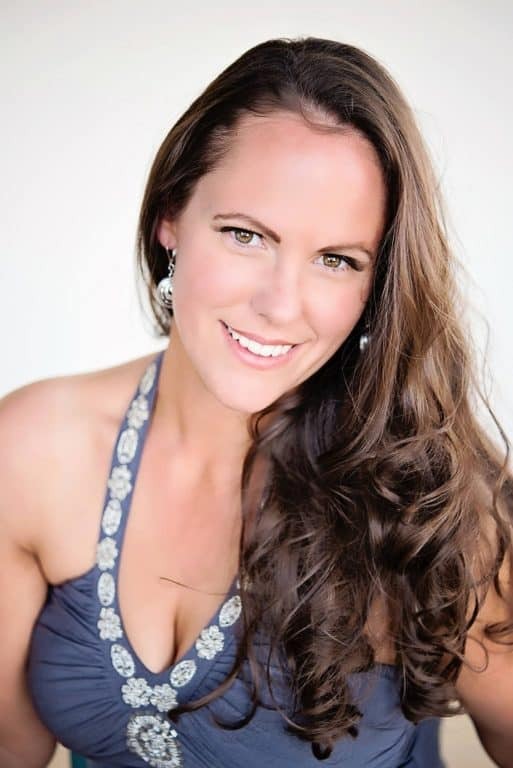 Use demographic and psychographic information about your customers, along with customer feedback, to create personas for your customers and understand their goals and their challenges in order to identify the products you could cross-sell and upsell that are most useful to them. Along the lines of the first step, map out customer journeys to identify how they will use your product — and how it will help them grow. When your customers get to the point where they’re seeing results thanks to your product, they’ll start telling other people about it and driving referrals. At that point in the customer journey, they’ll likely be excited to hear your cross-sell or upsell offer — that requires them to spend more money. Wait until they’ve reached this point before trying to cross-sell or upsell — during the period of time after they’ve purchased your product, while they’re onboarding and before they’ve seen its value, trying to sell to them will likely be unsuccessful. By following these simple steps, you will be able to hone in to your customers needs & current problems. At that point, you can offer just the solution that they were looking for. Did you love what you read here? If so, visit our dropping shipping tools page, which is loaded with additional tips, tricks and tools, you are guaranteed to love.